I enjoy reading historical fantasy. The dialogue is fun and witty. The descriptions are unique. 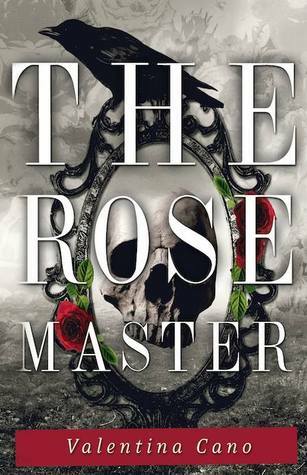 The language drew me into Of Bells and Thorns and Book 1 of this series The Rose Master I highlighted so many lines. Couldn't help it. The dialogue made me so happy. First of all, let's talk about that gorgeous cover. It's so dark and cool and pretty. I can't stop looking at it. I love how the thorns form this frame. The artist was able to put a lot of information in the design without it coming off cluttered. Love it. I loved the main characters, too. Adding Lord August Grey to my list of fictional crushes. He's the snappy, brooding type without being mean, stalkerish or slightly abusive. He's sweet but not mushy. The POV character, Anne, called him handsome but she never leaned into how gorgeous he is. You've probably read those stories where the POV character harps on the romantic interest's amazing looks. It gets to be predictable. Anne Tinning finds August attractive but she doesn't feel the need to remind us of it every couple of minutes. She's more distracted by how out of place she feels. August is noble born and she comes from a family of servants. Anne was not what she appeared. She's got some sass. She held her own against August's sharp tongue. In Book 1, she started the story as this seemingly super proper girl. I wasn't sure if I liked her but she was interesting enough for me to keep reading. The more I learn about her, the more I loved her. And, she and August had powers. It's so difficult to find characters with powers, who don't spend most of the story trying to get rid of their ability. Their magic was important to the story but I wouldn't say it was central. The characters talked about it a lot. Magic caused a lot of the obstacles and it solved some problems but it was a minor character. I would've liked more magic, for the author to have dived deeper into it. This was a different kind of horror than Book 1. 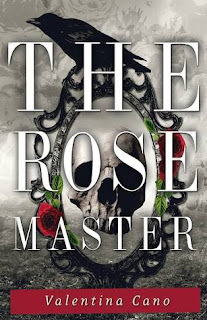 The Rose Master was a haunted house story, so the creepy was more of a focus. The characters couldn't leave the house. 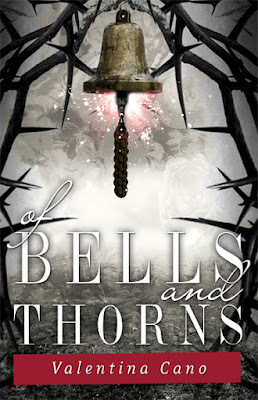 In Of Bells and Thorns, they experience a similar kind of haunting but they're no longer trapped in a house. There was horror but it wasn't the only focus. As for the villains. The demons were cool, like really creepy. The main villain was okay. They provide a good obstacle for the main characters but that's it. I understand why they hate August but I don't get why they'd go to such lengths to get back at him. I did read parts of Books 1 and 2 pretty fast. Maybe I missed something. Either way, for me, the main villain was just kind of there. We got some backstory on them. We got a peek into the world they had to deal with. Still...they were fine. That ending though...hope Book 3 comes out soon. I'm a strange kind of person. I often write cliffhangers but I don't enjoy reading them. (Don't know why I write them.) Anyway, as far as cliffhangers go, this one wasn't as irritating. It didn't leave me feeling like I wasted my time reading this book. 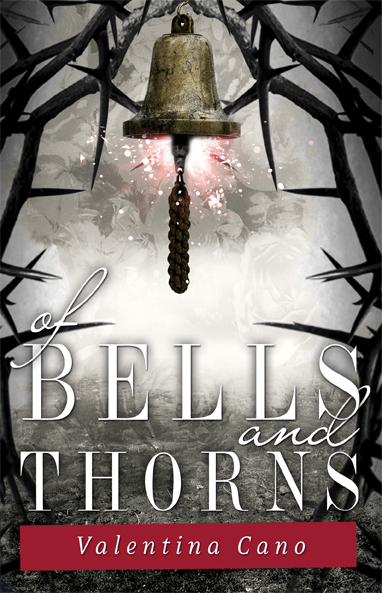 This time, August Grey is the one she must fear.Lush, lyrical, and layered in horror-filled suspense, Of Bells and Thorns evokes the feel of classic Gothic literature, blending the magic of a beautiful fairy tale against the rich backdrop of history.